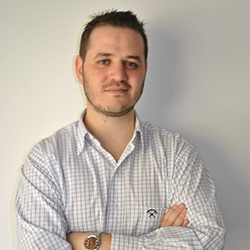 Matias Katz is a Penetration Tester who specializes Web security analysis. He loves to build simple tools to perform discovery and exploitation on any software or network. He is the founder of Mkit Argentina, a company that specializes in performing security audits, vulnerability analysis and penetration tests to organizations, companies and the public sector. Also, he is Super Mario World master! !